Bedding sets are never fully complete without a fitted sheet. 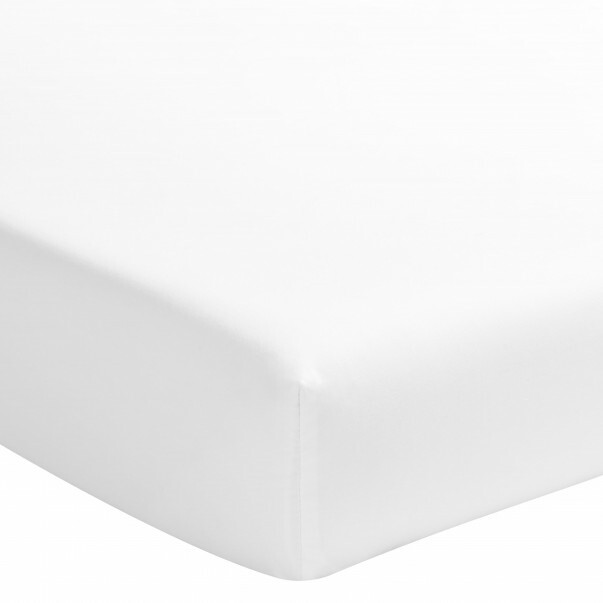 At Essix, we offer a large choice of 100% cotton fitted sheet with various sizes and colors. 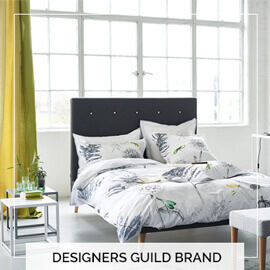 In our Star Line collection, you will find a 145 TC cotton fitted sheets providing softness, long lasting performance and modern finishes. Our Star Line offers a white fitted sheet only. 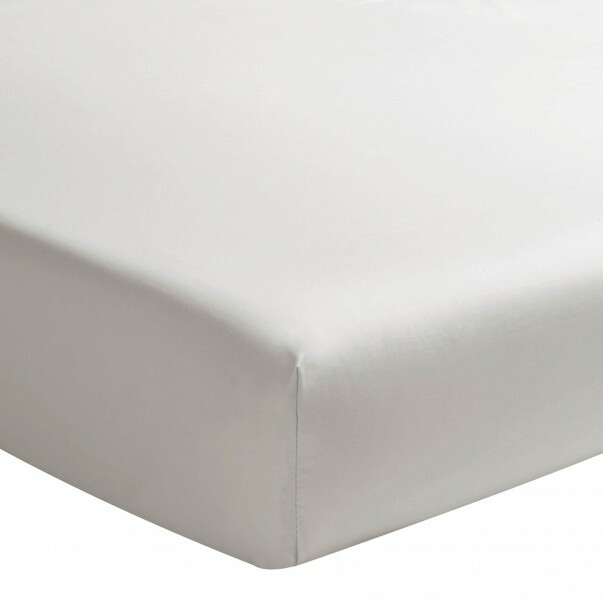 In our Royal Line collection, you wil find a 200 TC cotton percale fitted sheet. 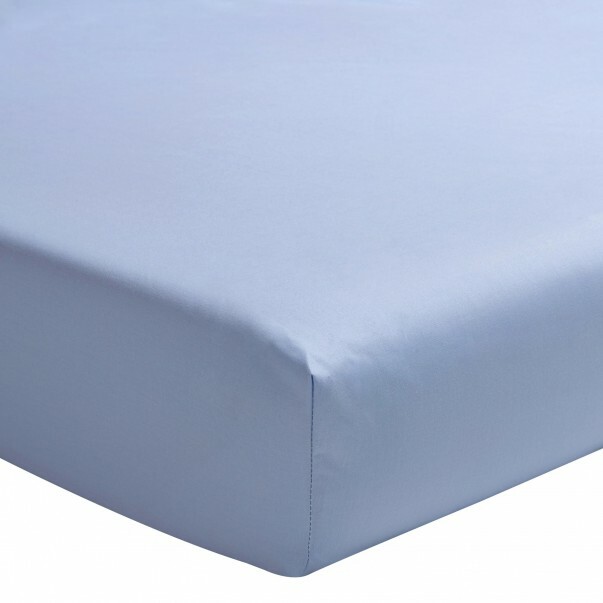 This fitted sheet provide softness, easy cleaning, and long lasting performance and is available in a wide range of colors. The Royal Line collection is made with the easy care treatment which facilitate the ironing of your cotton sheets. 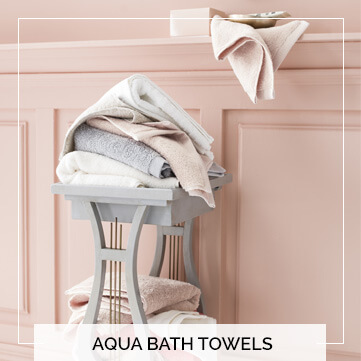 In our Soft Line collection, you will find a pre-washed cotton fitted sheet available in white fitted sheet, pink fitted sheet, and blue fitted sheet as well as in Mastic and biscuit colors. This fitted sheet is dyed, produced and washed in France. 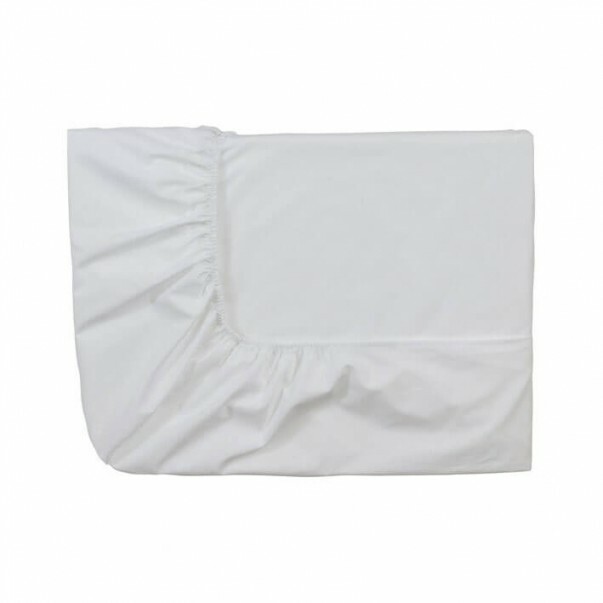 Our Soft Line fitted sheet is slightly crumpled to give a vintage and casual look and do not need to be ironed. 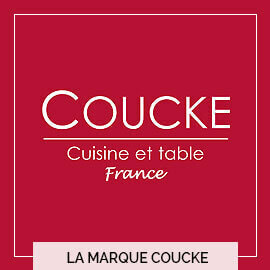 It also offers great softness and suppleness, long lasting performance and a trendy look. 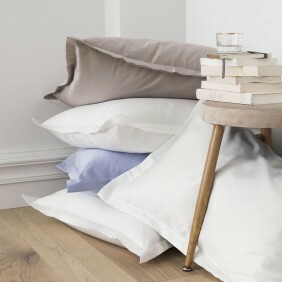 Our Triumph Line offers a 200 TC cotton sateen fitted sheet, available as a white fitted sheet, a cream fitted sheet, a light blue fitted sheet, an orange fitted sheet, a red fitted sheet or a grey fitted sheet. This fitted sheet is great for its flexible and comfortable material, easiness to iron, long-lasting performance and its modern look.